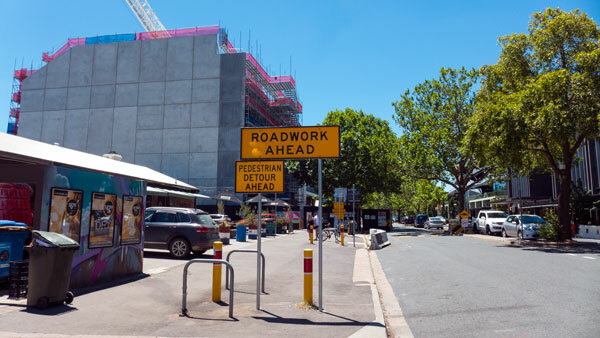 Unfortunately what has been happening for years in Canberra, being bad planning and development, looks to continue given the on-going bad decisions by the ACT’s planning minister and his bureaucrats in the planning directorate. Click here. 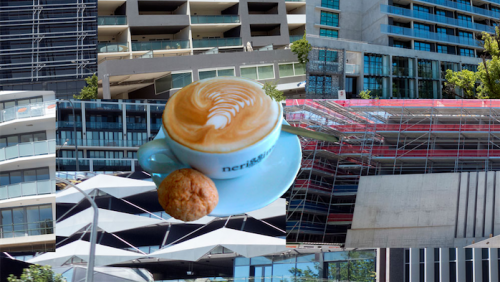 Like many cities, coffee shops/ cafes pop up everywhere that there is a new development. 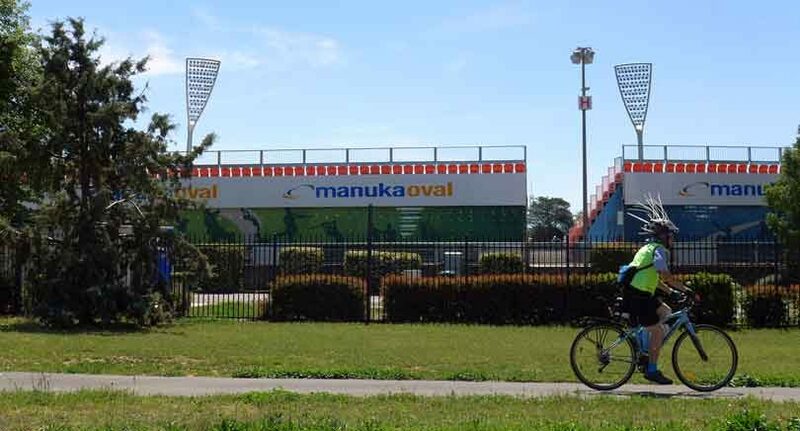 The 2016 ACT election was just over 12 months ago (how time flies) and the hot election topics back then included planning, development, community engagement and a host of issues around the ACT Government’s dealings with residents. 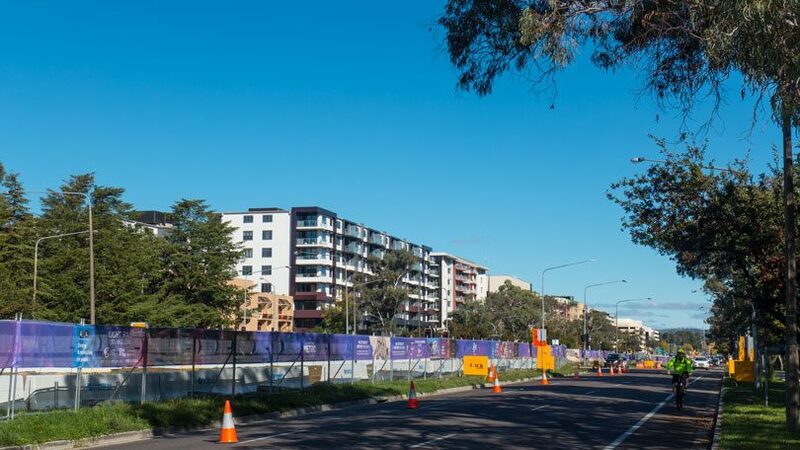 The local press has done its usual things and come on board with the government and the developers to spruik the imminent construction of buildings in the centre of Canberra. 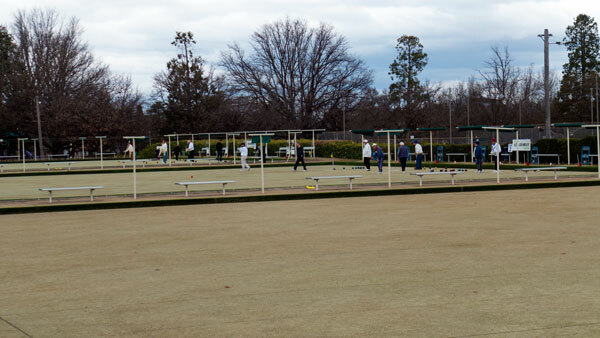 The Canberra City Bowling Club site in Braddon has now been the subject of articles across several blogs. On a cool Monday evening, more than one hundred local residents from surrounding suburbs gathered in the Dickson College hall in response to the invitation to attend a workshop staged by the ACT Government. Photograph: Was Paul Keating correct? 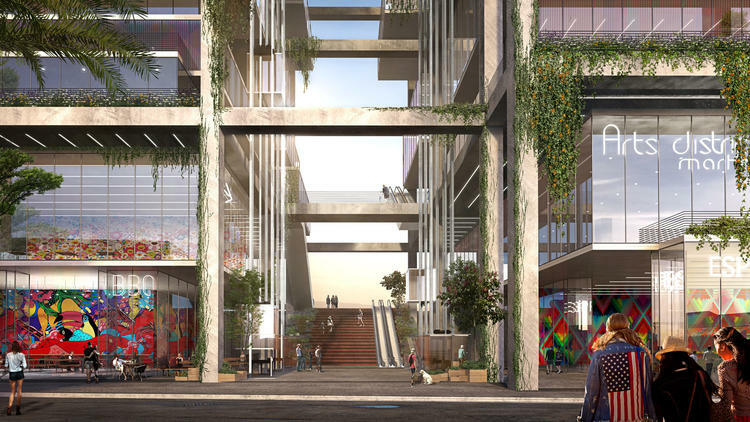 Canberra, as with most major centres in Australia, is caught up in complex and sometimes nasty urban planning debates. 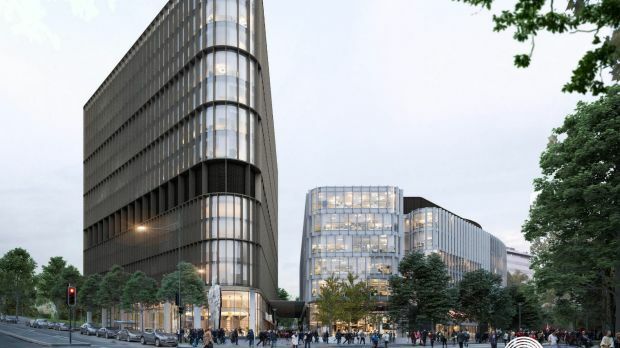 On the one side there is the property council groupings that include the gung-ho developers*, and their colleagues amongst the architects, planners and the planning authorities. 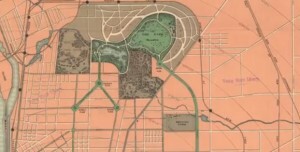 A video, about six and half minutes, introducing the concept of valuing landscape and the link to liveable settlements. Comment: on being True to the Planet can mean sometimes you have to just say no. How are we being served by our professions in their provision of buildings and landscape projects? The highest priority for the future of the planet remains that every action be taken in the context of addressing climate change adaptation. 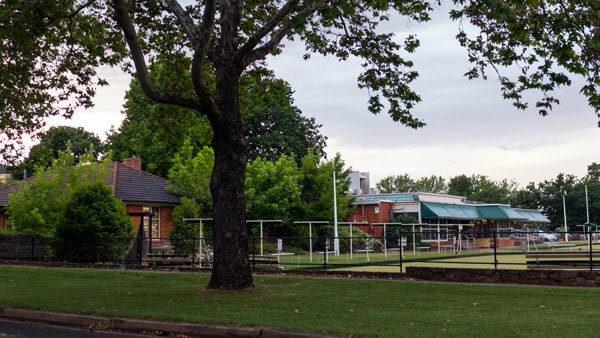 about the proposed redevelopments within The Sydney Botanic Gardens. 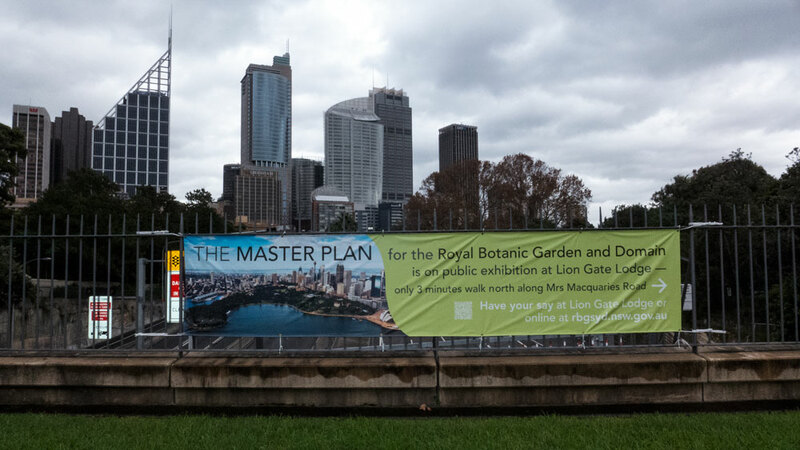 I am writing in response to news articles reporting on your comments to the proposals being canvassed as part of the Master Plan for Sydney’s Botanic Gardens. So we have governments in Australia trying to make political capital out of any proposals on infrastructure. Have we ever considered how other governments travel when it comes to delivering on infrastructure. Well let’s try Italy. 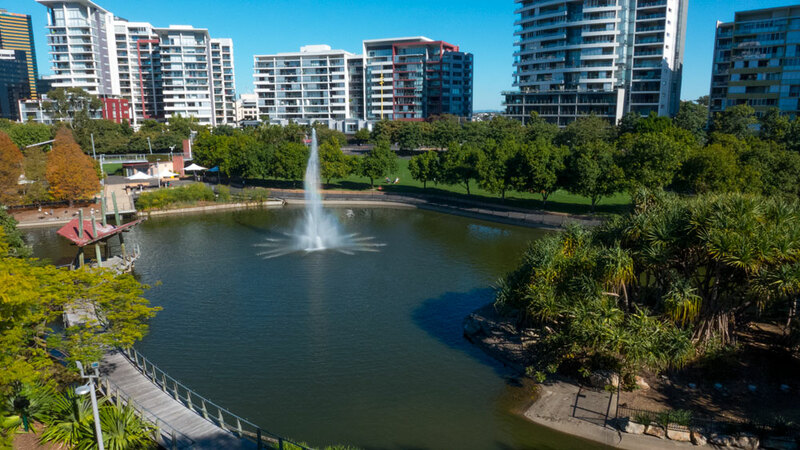 The Huffington Post presents a wonderfully optimistic report about a city that is often regarded as being a terrible example of urban development. I disagree. It has many things wrong with it but if you spend time there you can see that there are some really great things happening. All cities have their problems and many do not much to boast about. 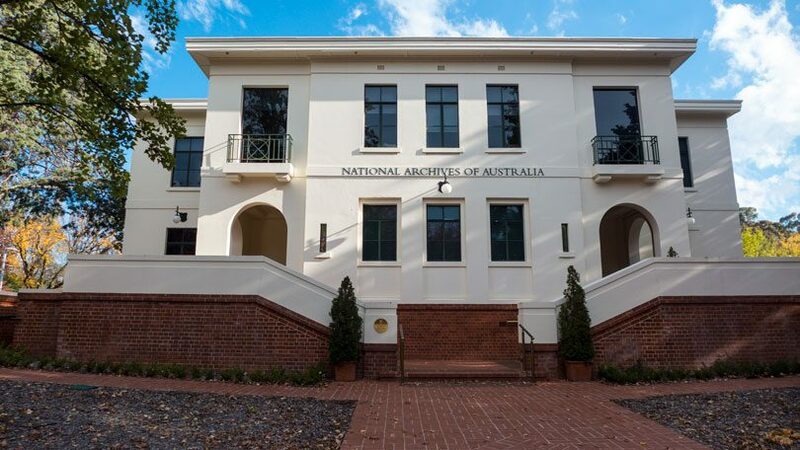 The North Canberra Greenway and Artwalk. 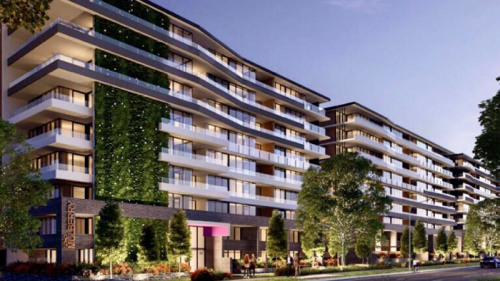 This is a proposal to enhance some present green infrastructure within inner north Canberra. 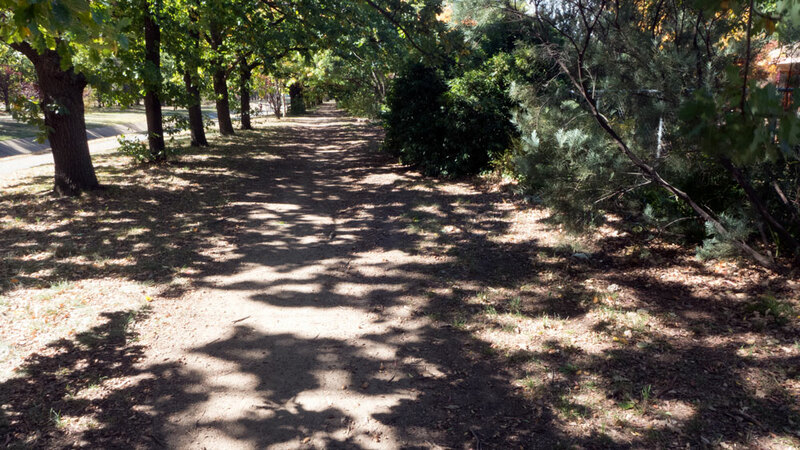 The North Canberra Greenway could be formed by linking and then enhancing the present green infrastructure elements throughout inner north Canberra. 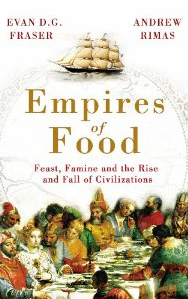 As if there was not enough information available on how the world is not paying attention to all the warning signs, this book was recommended to me to make me aware of the dire situation coming our way in relation to the supply of adequate food for coming generations. This is all linked in with the issues of climate change, population growth and the way we have allowed our food supplies to be controlled by particular market and political forces. This book is a must read for all. I was attending a meeting of combined community council two years ago, when to members of the public who were in attendance made very similar appeals. 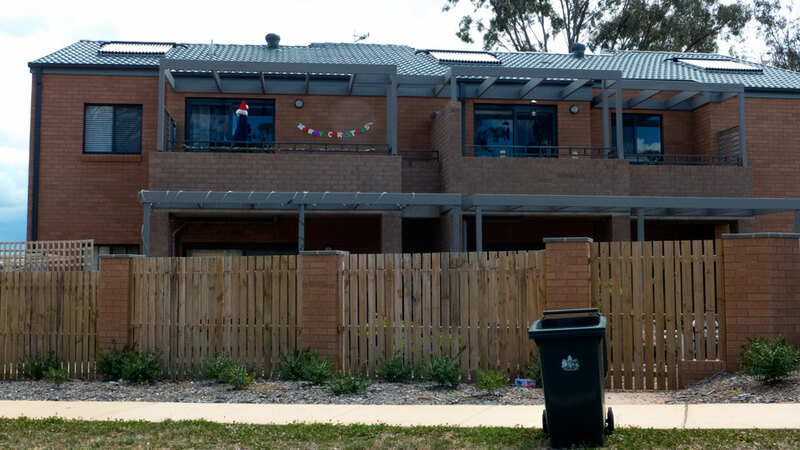 Both were very upset with the quality of the redevelopments that had appeared within their street, despite the local communities objections about key aspects of the developments. As far as I could ascertain, they were not necessarily opposed to the infill of their suburb. 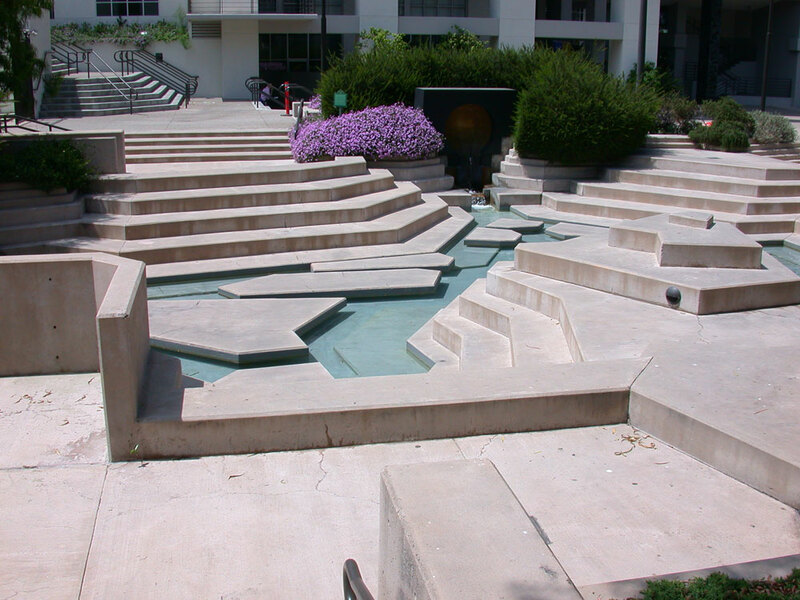 It was more about the nature of the apartments being built. Despite all the evidence and all the advocacy, our political leaders are still not up to the challenge of dealing with something that is a threat to life as we have come to know it here on this planet. True leadership seems to be in short supply these days. 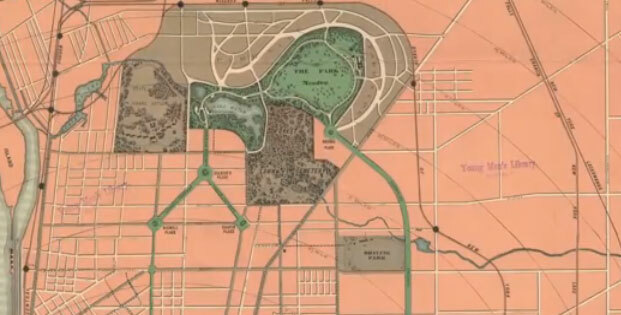 This is an opinion piece, not just on a particular park, but about the story behind the park. This park is run by a not-for-profit organization. 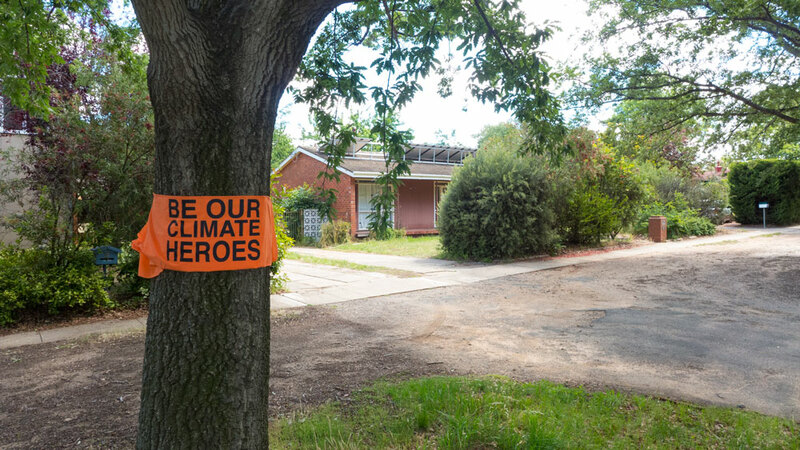 Should there be more of these in Australia as local government budgets get squeezed and the green infrastructure, trees etc, are being placed low on the priority? 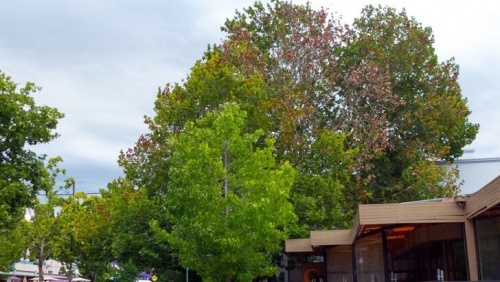 Many parks and recreation managers, urban tree supervisors and/or landscape project officers tell the same tale that their resources are being reduced and even the day-to-day maintenance is falling behind. Dealing with the complex issues of climate change adaptation should by now have become a priority and part of the everyday for any local government in their oversight of design, planning, development and the re-development of our settlements. 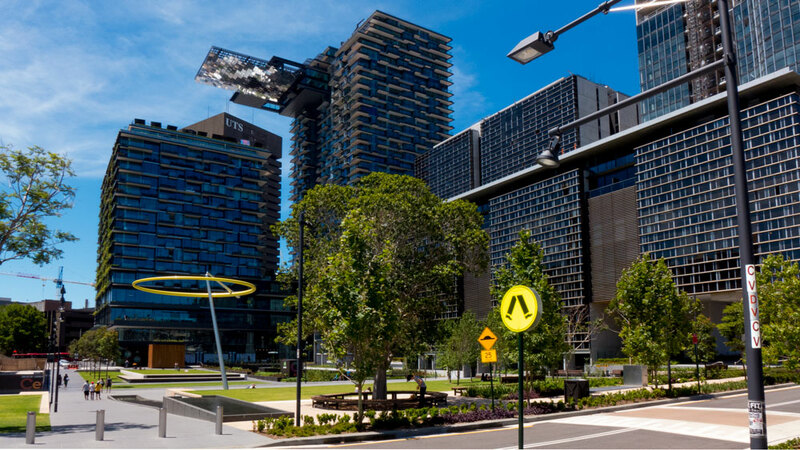 Here in Canberra we have been the subject of a decade or two of pronouncements from newly appointed chief planners on how they are to oversee development that is sustainable and .. lots of other spin that always sounds so sensible! 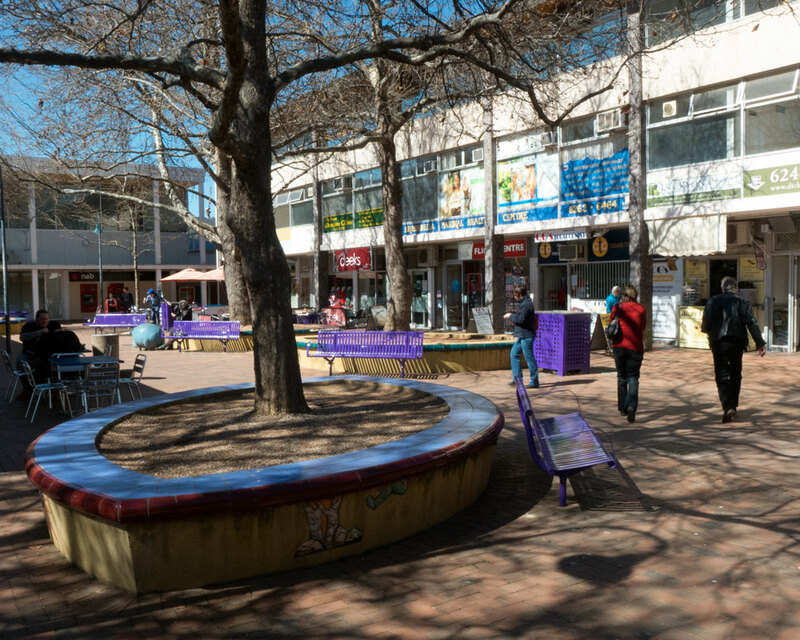 The redevelopment of Canberra’s Constitution Avenue has been long in coming and the ACT Government has today announced its plans for the next stage. 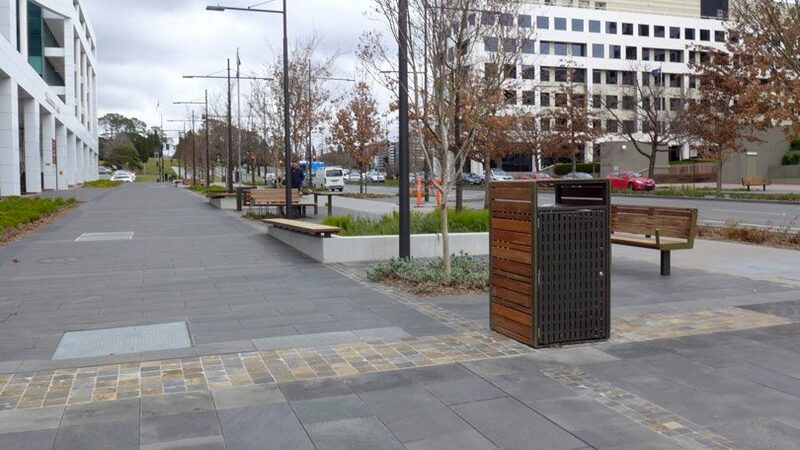 Unfortunately someone has bravely announced that it will be Canberra’s Avenue des Champs-Élysées. Does that mean there will be an equivalent of the Arc de triomphe, the avenue is to be lined with large international expensive shops, huge crowds day and night, massive amounts of traffic (four lanes each side) and a host of ever-present scammers and pick-pockets. Canberra has a population around 370,000 and consists of a seven residential districts with a total of over 110 suburbs. 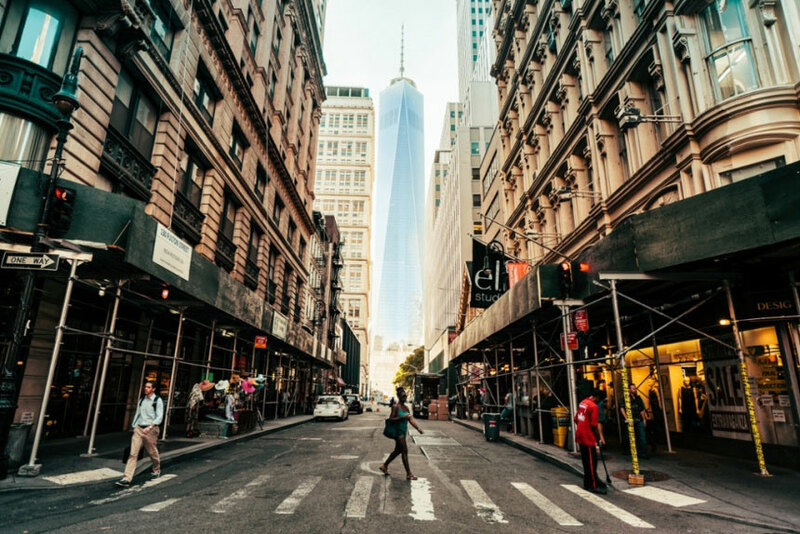 As with any other city, there are constant tensions about development and planning issues. 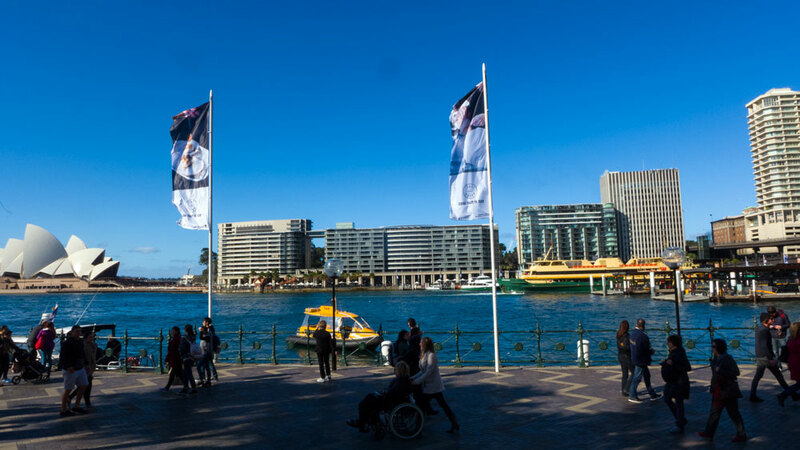 However the most publicised debates usually involve proposals to alter any part of the character of the central districts in and around the Parliamentary Triangle and Lake Burley Griffin. As soon any agency brings forth a proposal concerning these central areas, they are greeted by the usual suspects lining up to voice their opinions. Unfortunately these voices tend to be in opposition and the local press knows exactly who to ring to gather comments for articles that dump on such proposals often before they go out to consultations.